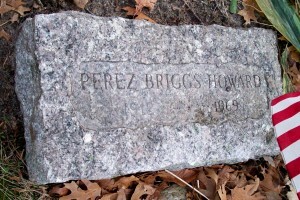 Born: July 21, 1912 in Newton Ma. 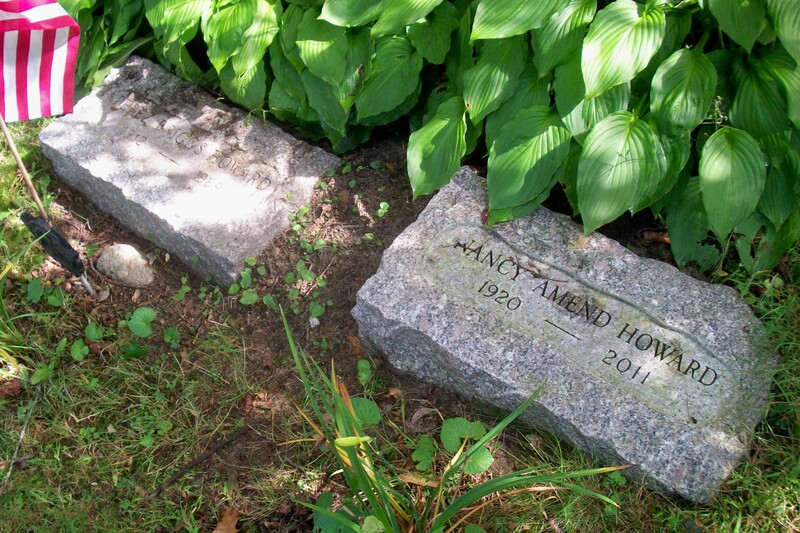 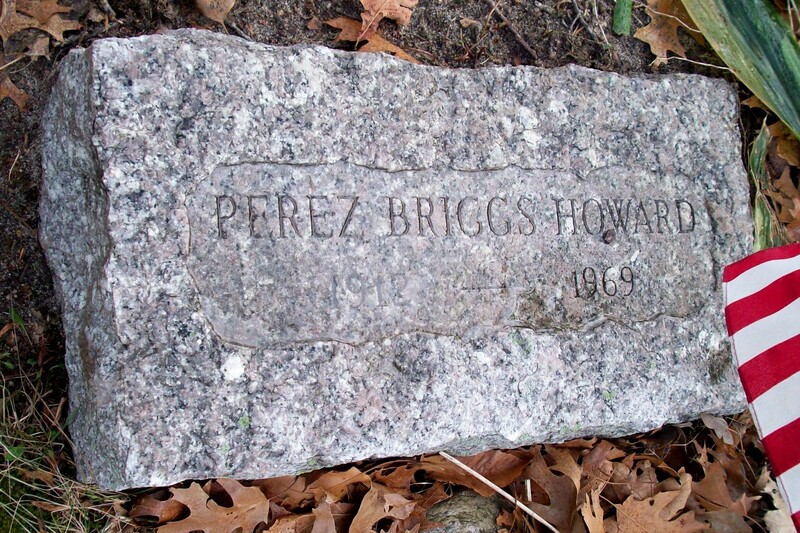 Died: May 16, 1969 in Greenwich Ct.
Married: June 27, 1942 in Bourne Ma. To: Nancy Amend; (1920 – 2011) (Adolph Amend & Alice Howland); Nancy married (2) William W. Snyder (1905 – 1988) (Nicholas A. Snyder & Catherine Elizabeth (Katie) Dolphin in Greenwich Ct. on November 28, 1971.